2. MARVIN HAMLISCH – THE INFORMANT! 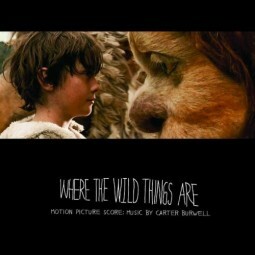 It’s always an uphill battle when it comes to indie artists and major award shows, so it’s nice to see Karen O and Carter Burwell get recognized for their work on the Where The Wild Things Are original score. While “All Is Love” wasn’t nominated for a “Best Original Song” Golden Globe, it did recently pick up a Grammy nod after Miley Cyrus‘s “The Climb” was disqualified in the “Best Song Written for a Soundtrack” category. You can view the full list of the 67th Annual Golden Globe Nominees over here. 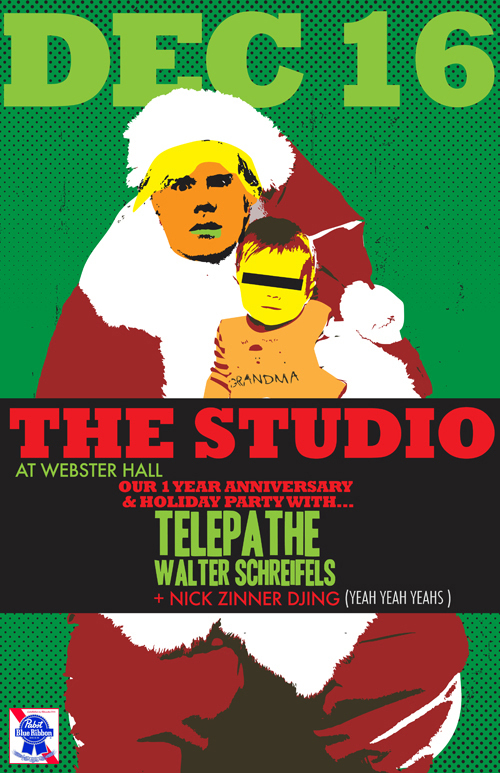 In other related news, the YYYs Nick Zinner will be DJing at The Studio at Webster Hall with Telepathe and Walter Schreifels on December 16 (Buy Tickets). View the flyer for The Studio Holiday Party after the jump.